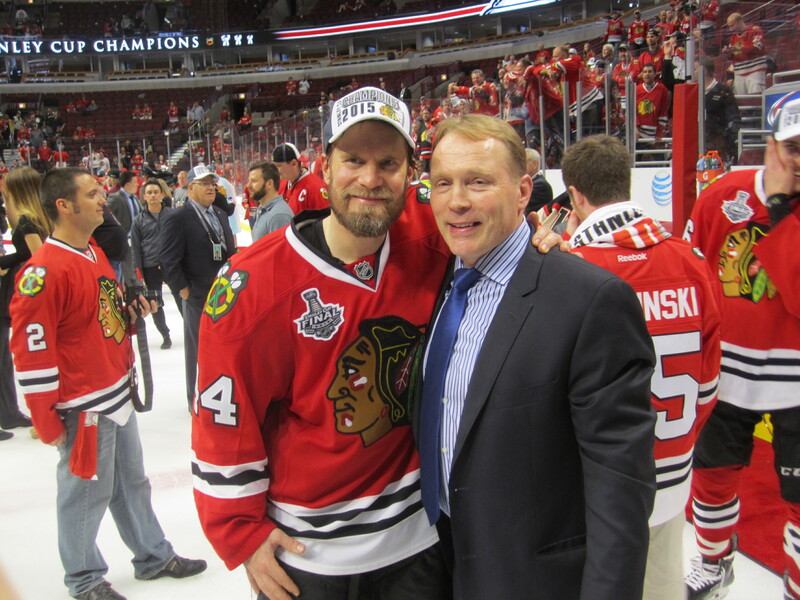 Congratulations to our friends Markus Lehto and Joe Pinter at ACME World Sports and their Stanley Cup winning clients Kimmo Timonen and Teuvo Teravainen! 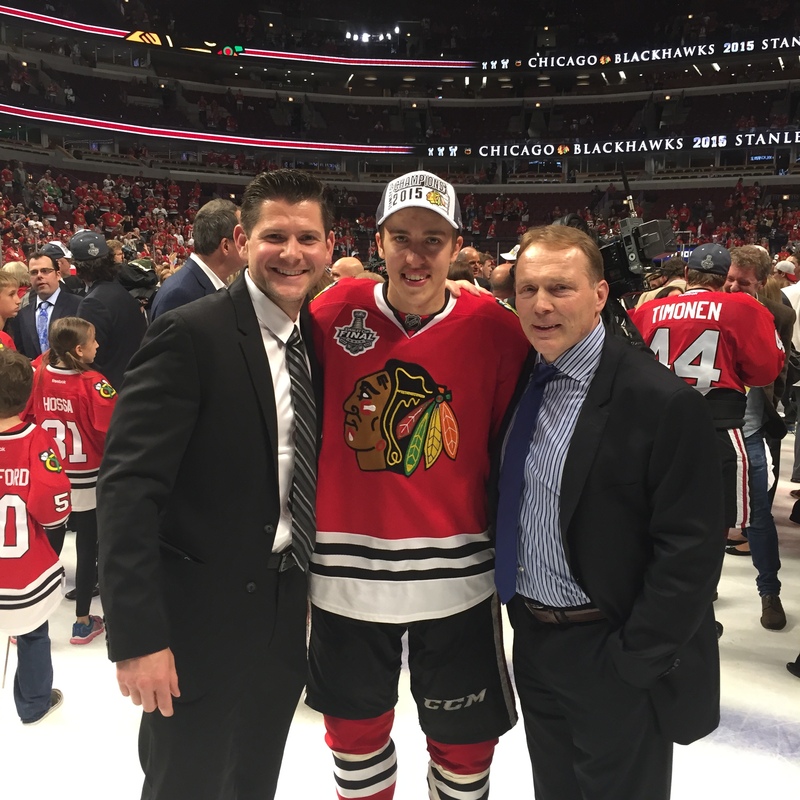 A perfect conclusion to Kimmo’s NHL career and an exciting launch to Teuvo’s. Well done Chicago Blackhawks!